How to Post on Instagram from Computer – Instagram has made its fame for its mobile photography application. If Instagram never offered software for computers, others did. Here are 3 solutions to publish on Instagram from your computer. 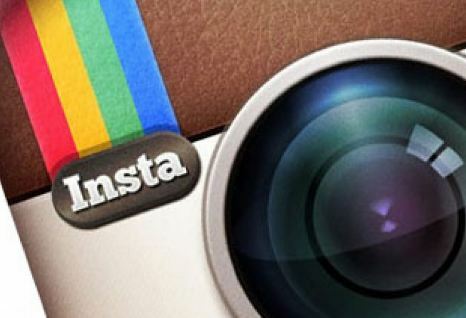 Officially, you no longer need a mobile phone to publish to your Instagram account. From your computer, GAMBLR and BlueStacks offer a free solution to publish your photos from your computer to your Instagram account. The GRAMBLR Software offers the publication of your photos from a PC or a Mac. However, GRAMBLR is offered strictly in English. But its solution is simple, especially for connoisseurs of Instagram. The software connects to several social networks, including Instagram. Available on PC and Mac, BlueStacks is easily installed on a computer. Just select Instagram to publish your photo. In a completely different order of idea, the site of PIXLR-O-Matic helps to retouch your photos. A service that already offers Photoshop. But where it becomes interesting, you can make a transfer of your images to your mobile phone in order to share them on Instagram. What does Pending mean on Snapchat?